North Powder Oregon – Harney Rock & Paving Co. 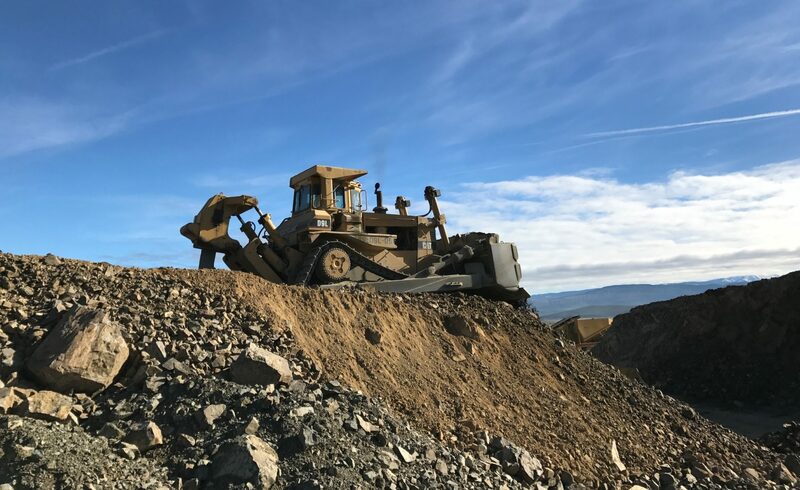 Established in 1990, our North Powder quarry in Baker County, Oregon provides railroad ballast to Union Pacific Railroad for the Pacific Northwest and other rock products to the local community. We’re located at milepost 35.3 on Highway 30. For more information, call our North Powder office at (541) 898-2501.